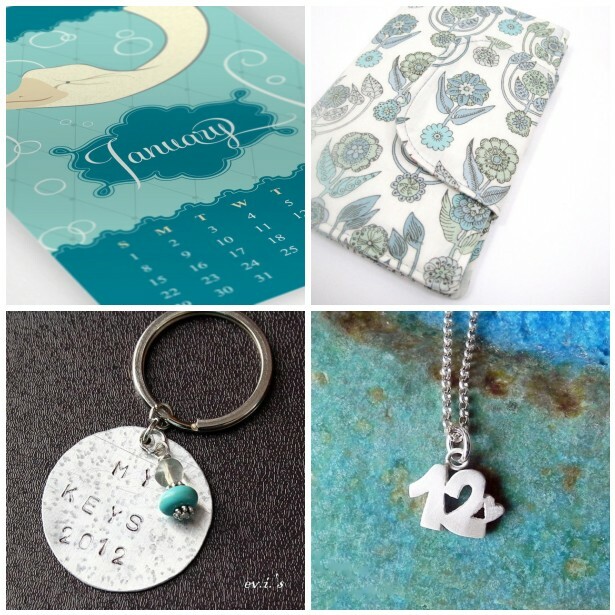 Erika Price Handcrafted Artisan Jewellery: Monday Moodboard - Welcome to 2012! Monday Moodboard - Welcome to 2012! Happy new year!! Thanks for adding my calendar! Lovely! Have a great 2012!!! Lovely selection! HAPPY NEW YEAR! Lovely picks! Happy new year! Happy new year!!! Lovely mood! I love everything!!! Happy New Year!!!! Thank you so much!!!! Happy New Year!!! Thank you so much!! !